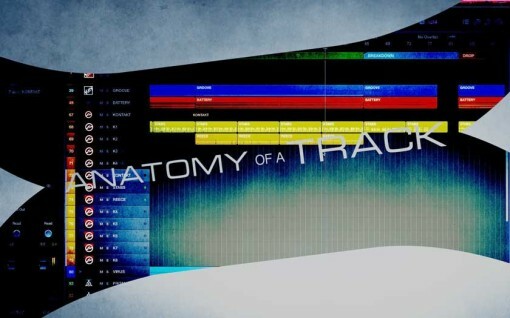 I’m starting a new tutorial series called “Anatomy of a Track” where, as the name suggests, I’ll be dissecting one of my tracks and spilling its bloody guts all over the floor for you to take a look at. Or something like that. 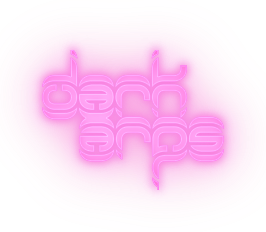 The videos also come bundled with the release of said track, which also includes stems, Virus TI synth patches, sampler instruments and other content. Users can remix, resample or otherwise reuse the content in any way they like. The aim of these tutorials is to give an idea of the practises and processes I typically apply when composing and producing. I want to show my viewers the big picture of what’s going on, rather than dwelling on the specific details for too long, and I try to explain the whys of what I’m doing just as much as the hows. Theory and practise. I’m exposing to you (er…) my systems for production, and the methods I know and use to achieve good results. We jump between different sections of the song, diving into various plugins and synths, examining methods of composing patterns and riffs, demonstrating useful functions of the tools, and best practises for creating compelling results. We look at sound layering, EQing, compression, parallel processing and lots more as we explore creative and effective sound design techniques, arrangement and composition.